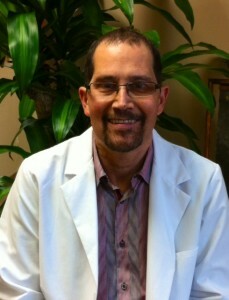 Dr. Charmoy and his staff operate as a team and take pride in their training and capabilities. You will enjoy getting to know us! 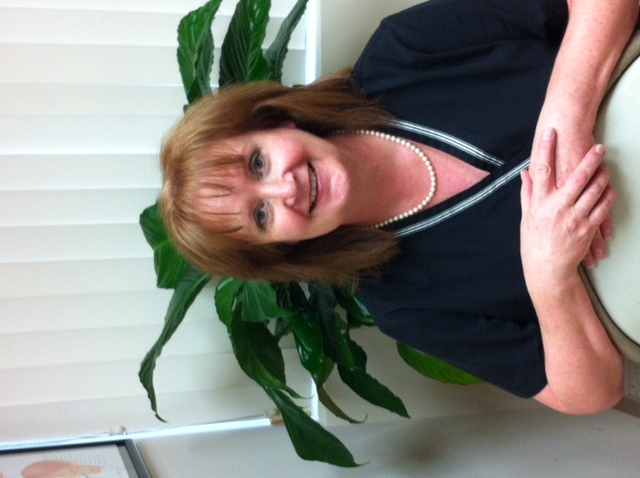 We enjoy cooperative relationships with local dental specialists and other human services professionals. 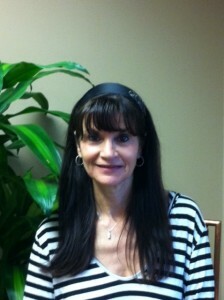 Susan Glezman, RDA Susan is a registered dental assistant. She is a member of the NJDA, NDAA, and the Jamaican Dental Society. She has been involved in numerous volunteer programs in Haiti and Jamaica. She holds a business degree from Rutgers University and attended Fairleigh Dickinson Dental School for expanded functions in dentistry. Having practiced in the field for twenty years, both in general and specialty practices, she brings a diverse knowledge to the practice. 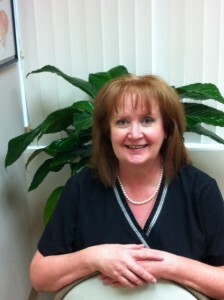 She has been with Dr. Charmoy for 5 years as his assistant and is also the office manager. Adele Charmoy, Insurance Cordinator After working 17 years in retail Adele decided to change careers and the timing was perfect to join her husbands practice. With very little dental knowledge she has acquired the skills necessary for running the front desk of the dental office. Adele has become proficient in insurance for both dental and medical (for sleep apnea patients). 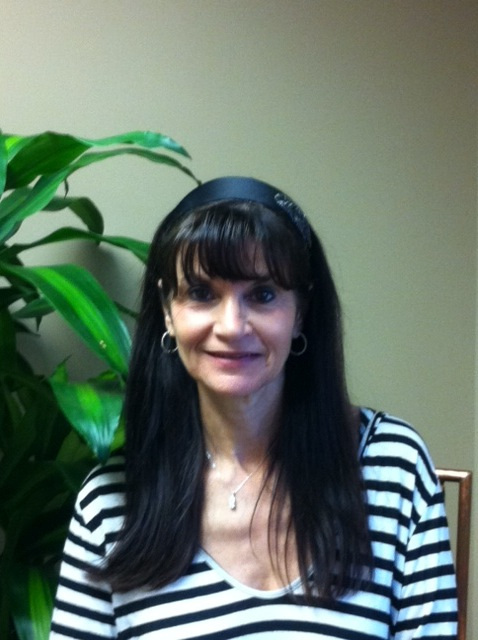 Her experience is an asset in helping patients get their maximum insurance coverage.